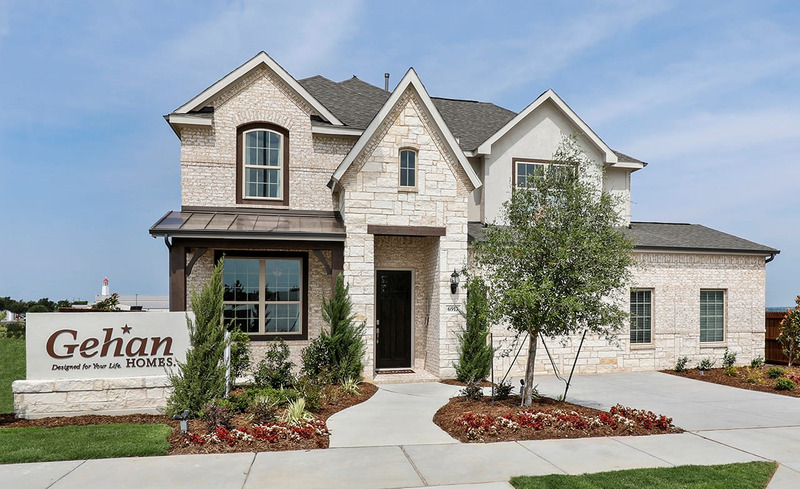 We offer new homes in Fort Worth overlooking Eagle Mountain Lake, one of the most beautiful lakes in North Texas. In this new DFW community, residents find recreation and entertainment from fishing, watersports and hiking the many nearby scenic parks. Shopping and dining are minutes away at Presidio Junction, Alliance Town Center and Downtown Fort Worth. Located in one of the nation’s fastest growing areas, residents can enjoy a lakeside lifestyle and still be close to great schools, world-class shopping, dining and entertainment.